Google+ has seen 3.4billion photographs uploaded to the site in just 100 days since opening to the public. The figure was revealed by Google's head of social, Vic Gundotra, who was speaking at the annual Web 2.0 summit. Photographs can be uploaded to Google+ via Picasa, Android uploads or directly through the website. 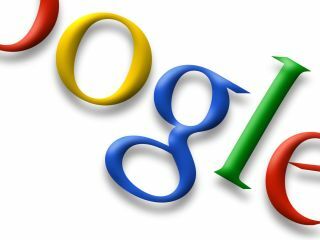 Google+ now has more than 40 million members, however, it has not been revealed how many of those are active. More than 6 billion photos are posted to Facebook every month, which has 800 million members. 100 billion photos are apparently stored on its servers, making it the biggest image sharing service in the world. Sergey Brin, Google's co-founder, speaking at the event said there was room for both Facebook and Google+ to exist. Google+ was unveiled earlier in the year, but went through a long period of closed beta testing, requiring users to have an invite to join the service, before finally going public on September 20th. While in closed beta, Google+ notched up an impressive 25 million users, but by September 15th, posts had fallen by 41%, with doubters suggesting the service may go the way of the doomed Google Buzz. Facebook meanwhile, continues to grow and recently launched Timeline, which collates your past photos, stories, links and more into a summary on your profile page.